svyExcelUtils is a wrapper for Apache POI's excel library and allows to read and write xls and xlsx files directly from within Servoy. Please read the following instructions carefully. Due to different signatures in different Servoy versions and different Jasper plugin versions, there are a few variants of dependencies. Please place all files inside the archive in application_server/plugins/poi. Either remove or comment these lines out (by nesting them into a comment ). Please note that this might cause problems if you use an XML datasource in any of your reports. 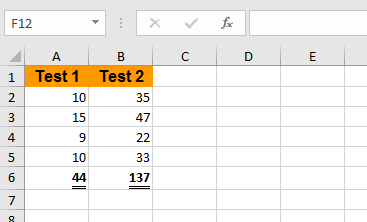 If you can't uncomment this, try and see if the excel functionality you need works correctly before you deploy. so they don't get loaded by Servoy developer. You may sign the libraries in the poi directory just as you would sign any plugin. For convenience all these libraries are signed with Servoy's certificate. So if you do not sign the application server with your own certificate, you should not run into signature problems.